We’ll I’m going to give it another try ….. my good ol’ friend the broccoli plant. While – this summer was perfect for my squash, zucchini, cabbage and broccoli – the cabbage loopers, cabbage worms and Army worms thought so too. Well …with my broccoli, at least. 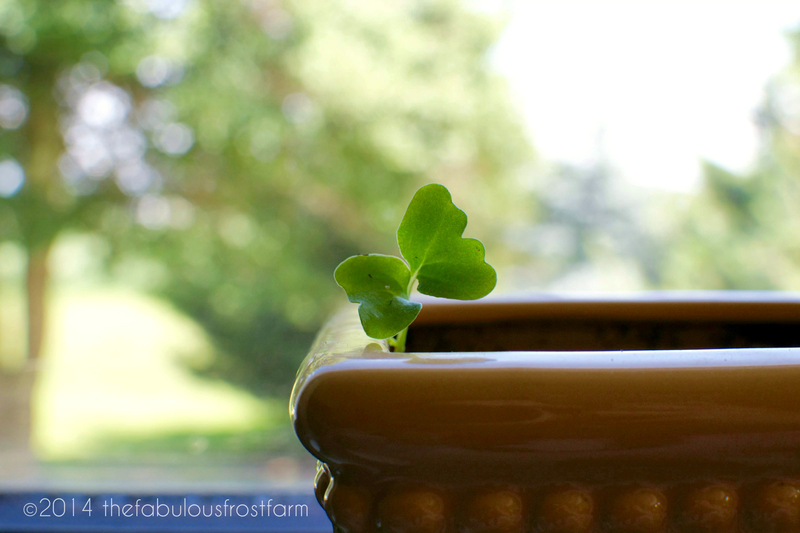 I’ve grown broccoli in the past – and really had a lot of luck with it. This year, however, was a different story. Perhaps because I planted the broccoli next to the cabbage, maybe conditions were just working against me, or maybe I just didn’t do enough Critter Control. I tend not to spray my plants for bugs or animals – because – as a rule – the only pests that invade my garden are my pups. AND the stinkbugs (but up until recently there was really no true tested remedy to rid them). I do, however, spray for powdery mildew – as I tend to get that every year. But, alas, I should have kept a better eye on my broccoli ….. because the delicious broccoli and ham quiche I was going to make was never to be. I have the same problem. I have a large critter, I call him Dennis, usually when an large amount of vodka is consumed it disappears in the bedroom for a few hours and next morning it reappears. So all I can say is Good Luck with the fall planting and I will be waiting to see how you get rid of your critters.You amaze me with your writings and pictures, such talent! Just discovered your blog. Hubby has the green thumb in our little SI garden but I would love to do more. What are you planting for fall and when? Hi Pam!!! Thanks for reading!!! I think it will totally be up your alley! I’m going to try broccoli again and maybe some lettuce? I’d also like to try kale and peas if possible!!! Any tips?! ?